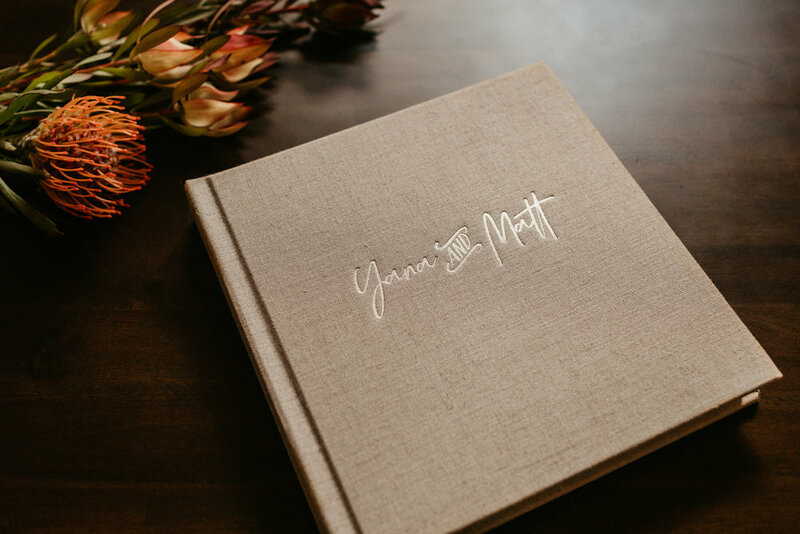 These albums are precious family heirlooms and an incredible way to showcase your story, and share your memories with generations to come. 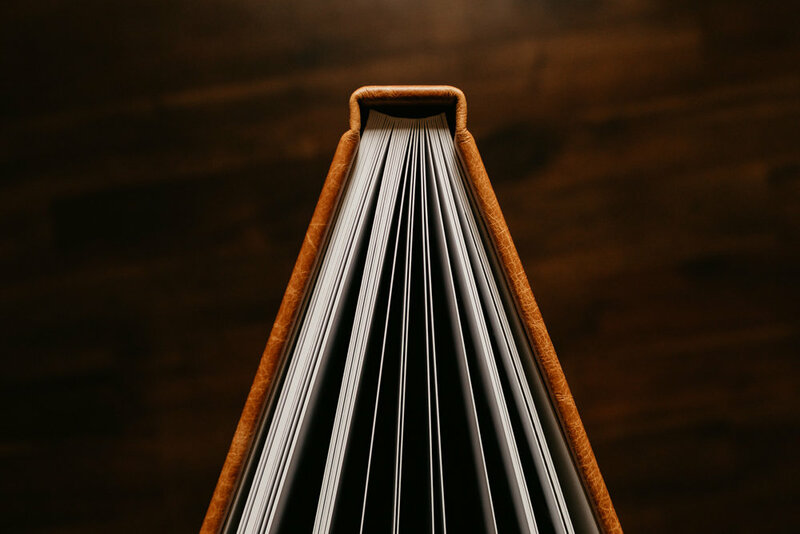 Hand made with the finest materials to last a lifetime, archival inks and museum quality paper are used to ensure your heirloom lasts. 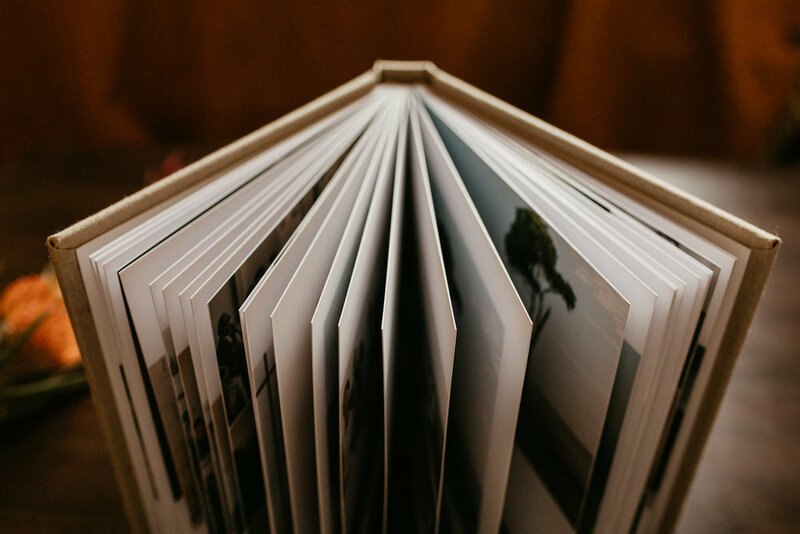 Each one is produced to give a seamless and breathtaking impression of your photos with rich colours and edge-to-edge printing . 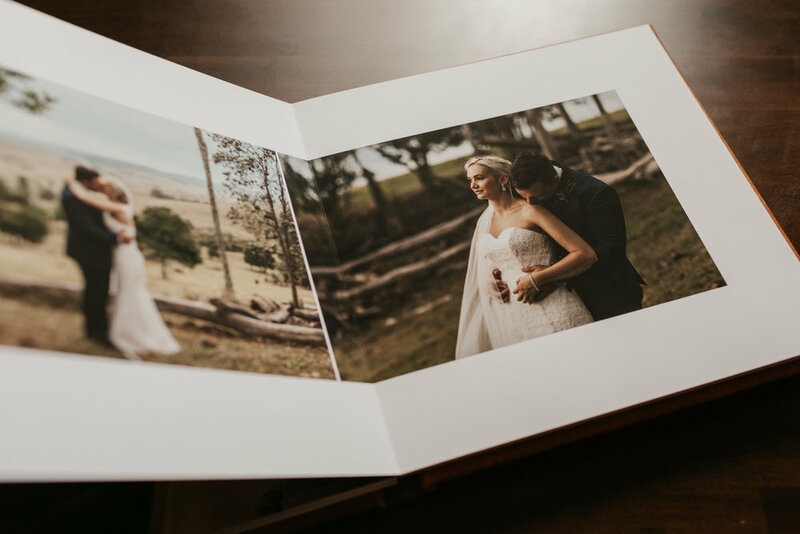 There's nothing quite like getting your photos off screen and holding your favourite moments in your hands. Get in touch with me for detailed pricing and further info. 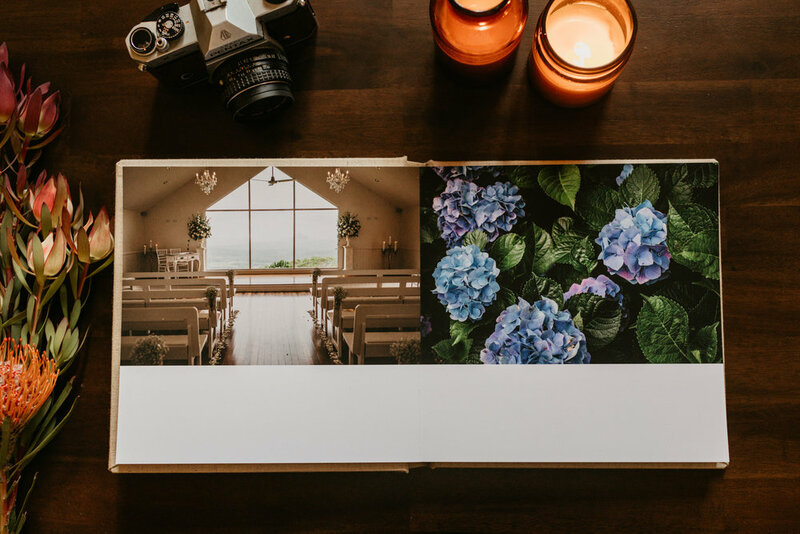 Or organise a personal meeting to see these beautiful albums in person.